Thanks to some pretty epic Photoshop® mishaps across the internet, the word “retouching” has gotten a bad rap. And while we agree that digitally changing someone’s body shape is a no-no, quite recently, the term has a new meaning in the beauty world. We’re talking, of course, about makeup retouchers. These complexion products work to create a filtered effect on your skin. “A retouching product is meant to add luminosity and touch up any makeup that might have faded throughout the day,” explains Chanel Temple, resident makeup artist for Hourglass Cosmetics®. To the uninitiated, a retoucher might be mistaken for a concealer, but the two couldn’t be more different. “A concealer is used to hide blemishes or mask complexion issues, hence the word ‘conceal,’ whereas a retouching product is used to brighten and reflect,” notes Giorgio Armani Beauty's celebrity face designer Tim Quinn. And the area that benefits the most from that brightening and reflecting just so happens to be your eyes. “As we age, our dark circles deepen. By brightening this area up, you can easily look years younger,” explains Quinn. Instead, concentrate your retouching product on areas that need brightening and filtering. “Think of the areas you would Photoshop in a photo,” advises Quinn. This could mean under the eyes, the side of the eye, above your brow, and around your nose and mouth. He also notes that to get the best effect, you need to make sure skin is properly hydrated first — you don’t want the product to look cakey or flaky. As for application, Quinn says to “make tiny stripes with the product in the area you are correcting and then blend with your ring finger.” Depending on the formula, you can use a retoucher either on bare skin prior to foundation and concealer application, or in targeted areas on top of your usual complexion products. Ready for a retouch? Here are seven of our faves, each with their own unique benefits. Sorry, Photoshop — we’ve no need of you here. The OG retoucher (it literally translates to radiant touch), this brush-on fluid is a true overachiever. 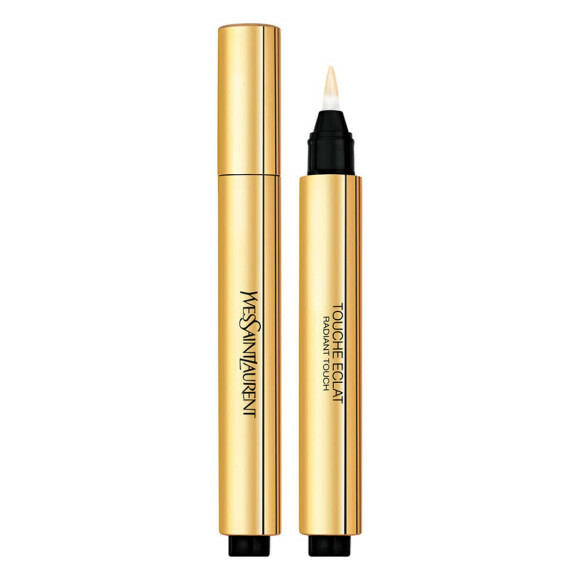 Yves Saint Laurent® Touche Eclat Highlighter Pen ($38) works as an illuminator, a corrector, an eraser, a skin-smoother, and even a moisturizing treatment — it’s infused with antioxidant vitamin E and skin-hydrating hyaluronic acid. Apply it under the eyes to hide dark circles, on your Cupid’s bow to define your lip line, down your nose and on your cheekbones to instantly perk up a tired complexion. While it might have concealer in the name, its name also includes the word “glow”. 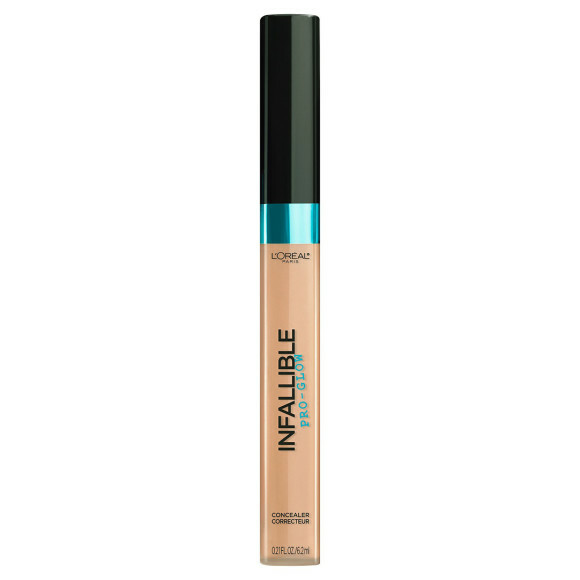 The L’Oréal® Infallible Pro Glow Concealer ($10) functions more as a corrector than a cover-up. The lightweight formula is sheer yet buildable, so you can customize your coverage — because some mornings it’s a one-coat day, and on some sleep-deprived ones, it’s a two coater. Available in just two shades (pink for fair to medium tones, and orange for medium to deep), this undereye specialist has everything you need to regain a youthful gaze. Giorgio Armani® Master Corrector Color Corrector ($40) hydrates as it hides with vitamin E and glycerin to smooth out fine lines, plump skin, and disguise dark circles. 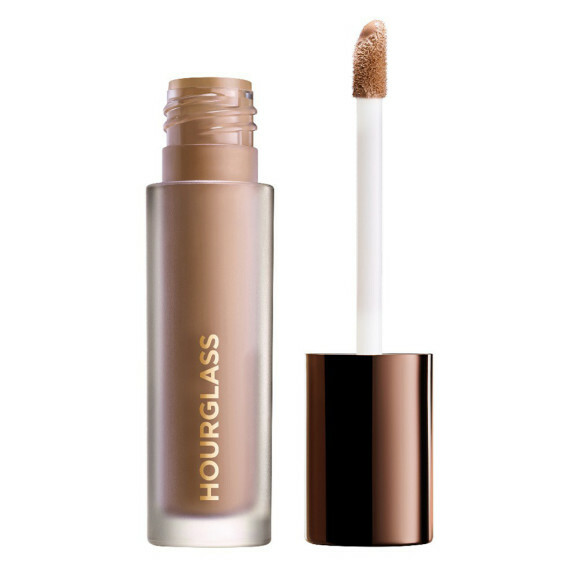 The serum-esque formula of the Hourglass Cosmetics® Veil™ Retouching Fluid ($34) is designed to be used after a midday (or midnight) makeup meltdown. Simply pat some on the areas of foundation failure and use your finger to blend out. When applied on bare skin, it immediately revives a tired complexion. 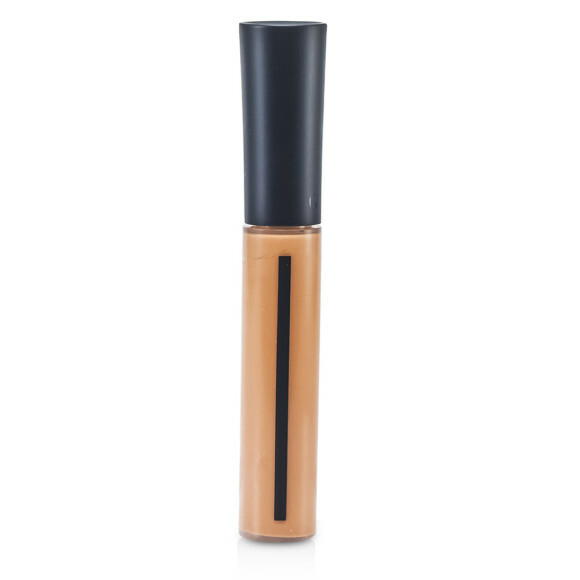 Another concealer hybrid, this clever retoucher has a built-in sponge tip to add a filtered component into the mix. 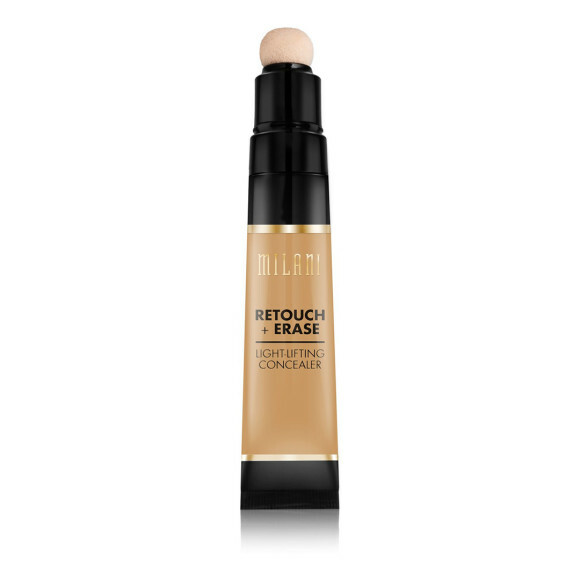 Milani Retouch + Erase® Light-Lifting Concealer ($9) smoothes out fine lines and uneven texture, which creates a type of blurring effect. Skin looks refreshed and satiny with an even tone — the perfect canvas for your makeup look of the day. Think of this little orb as a really good anti-aging eye cream that just happens to be tinted. 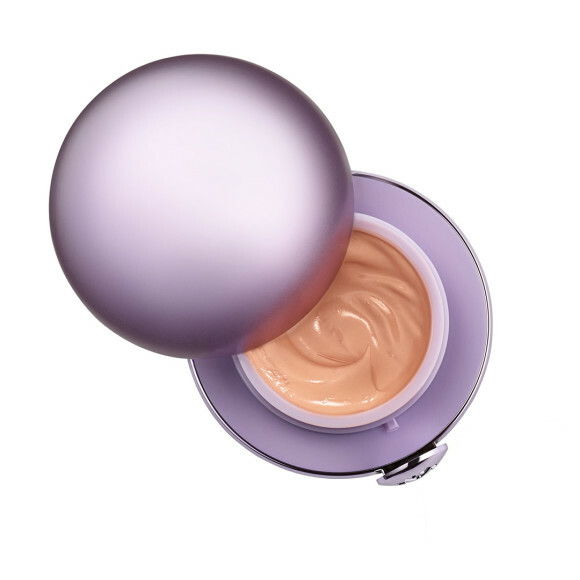 Like the name implies, TATCHA™ The Pearl Tinted Illuminating Treatment ($48) bestows a pearly radiance to your eye area thanks to light-refracting pearl pigments. It’s also bursting with a good-for-your-skin quintet of green tea, algae, rice, niacinamide, and hyaluronic acid. Swipe some on to protect skin from premature aging, fade hyperpigmentation, brighten dark circles, support natural collagen production, and smooth the appearance of fine lines. 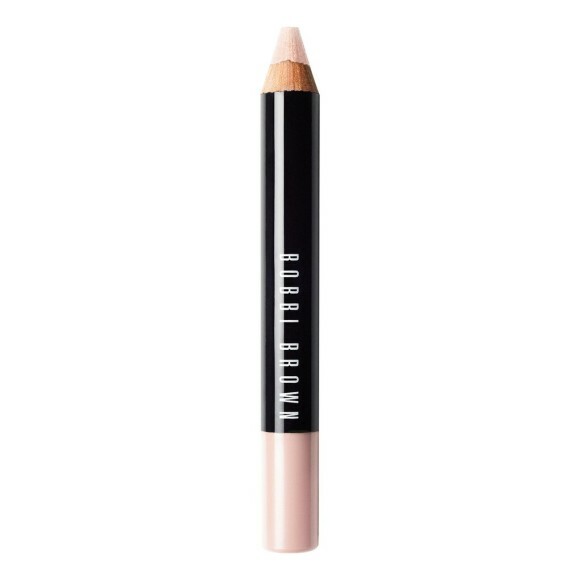 The Bobbi Brown™ Retouching Face Pencil ($34) puts a different spin on retouching. Rather than rely on light-reflecting pigments to hide dark circles and hyperpigmentation, the creamy matte texture instead provides super-blendable, slightly more pigmented coverage. Use it on any dark parts of your face — inner corner of your eyes, around your nose and mouth — to create an instant lightening effect.